We look forward to seeing you on Saturday 26th October for a local event where we will have a range of courses to suit all abilities. 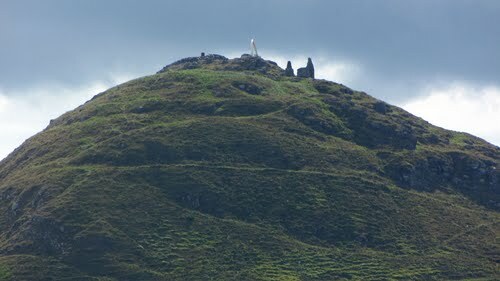 North Berwick Law is a conical hill which rises above North Berwick and stands at 187 metres above sea level. The Law is a volcanic plug similar to Arthur’s Seat and the top has the remains of an Iron Age hill fort as well as the ruins of military buildings that were used by lookouts in both the Napoleonic wars and the second world war. A whale jawbone has stood at the top of the law since 1709 providing a distinctive backdrop to the town. However, none of the courses will visit the upper slopes of the Law.